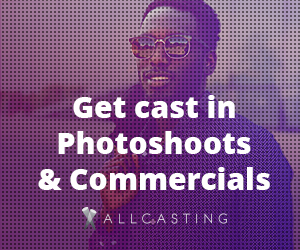 Get paid for every person who signs up for free casting calls. Find Casting Calls & Get Discovered. 1000+ casting calls available today, Acting, Modelling, Movie Extras, Reality TV & Commercials. DESCRIPTION: High converting casting call lead generation campaign.